The Republican Agenda - It's Not Jobs! 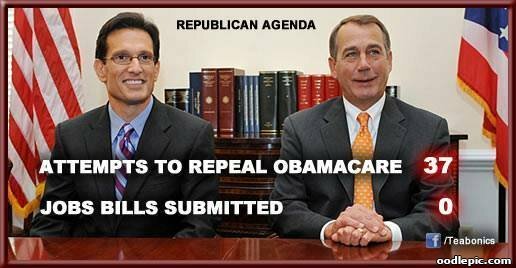 Eric Cantor and John Boehner - Republican Agenda: Attempts to repeal Obamacare - 37. 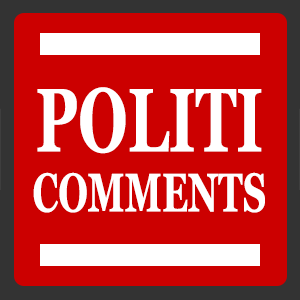 Jobs bills submitted - 0.